March 22, 2018 by Accountnet, Inc. Comments Off on How Can You Build More Value With Lower IT Costs On The Microsoft Platform? How Can You Build More Value With Lower IT Costs On The Microsoft Platform? Now, more than ever, IT budgets are under close scrutiny. With Microsoft Dynamics GP, however, you are not just giving your organization powerful analysis tools, you are also giving your IT team the flexible and familiar platform it needs to take charge of their budget and empower your people. Comprehensive out-of-the-box functionality meets your specific business needs without adding cost and time to the implementation process. Rapid implementation tools reduce time and expense getting you up and running quickly. Leverage your existing IT assets, such as Microsoft SQL Server and the Microsoft Office suite. And with Microsoft Office 365, you can bring advanced search, business intelligence, and workflow capabilities to Microsoft Dynamics GP – and your organization. Personalization tools help you to extend the system without expensive customizations to give users an experience tailored to their unique needs. Gain tighter controls with a streamlined Analytical Tools with Power BI. Customize efficiently and cost effectively without development or programming knowledge to tailor information views and automate routine tasks. Integrate with non-Microsoft applications using Microsoft Dynamics GP connectivity tools and easily connect with external data sources using Web Services. Choose a deployment model that works for you. Whether it’s on premise or hosted, Microsoft Dynamics GP delivers a solution that you can count on now and into the future. By delivering a cohesive solution that helps lower implementation and long-term ownership costs, Microsoft Dynamics GP frees you to harness the power and flexibility of an award-winning business management solution. In addition, many current QuickBooks customers — who may be frustrated with the software’s older architecture but have put up with it because they did not feel the need to change their accounting codes— will now be forced to change in the next few years. This is due to changes in technology, the cloud; evolving business needs, since controllers and CFOs deserve the right software and its capabilities today. Learn how other organizations have used Microsoft Dynamics GP to lower IT costs. Contact Accountnet, Inc. www.accountnet.com, 212.Dynamics. To discuss how Microsoft Dynamics can help your organization beyond tomorrow. 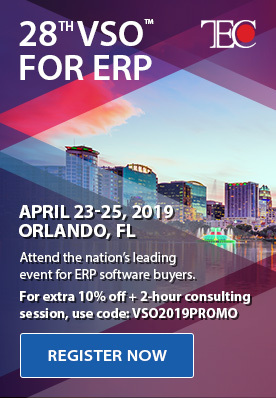 Posted in About Microsoft Dynamics GP, Accounting Software Selection Tips, Choosing a VAR/Partner, ERP Software Implementation Tips, ERP Software Information, Microsoft Dynamics ERP Functionality | Comments Off on How Can You Build More Value With Lower IT Costs On The Microsoft Platform? More Posts By Accountnet, Inc.
How QuickBooks Users Can Achieve Success with Microsoft Dynamics GP? 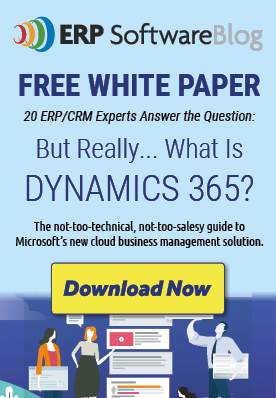 How Can Microsoft Dynamics GP and Office 365 Enable Better Systems For Growth in 2018? How Does Microsoft Dynamics GP Help You Better Control Your Accounts Payable? How Can The Microsoft Cloud Enable Better Financial Reporting?